You are at:Home»Herbs»Rubia cordifolia Linn. Latin name : Rubia cordifolia Linn. Description : Manjistha also pronounced Manjishtha is a pure herb that has been used in Ayurvedic medicine as a blood purifier. It helps to remove toxins from the blood and bolster the body’s immune system. 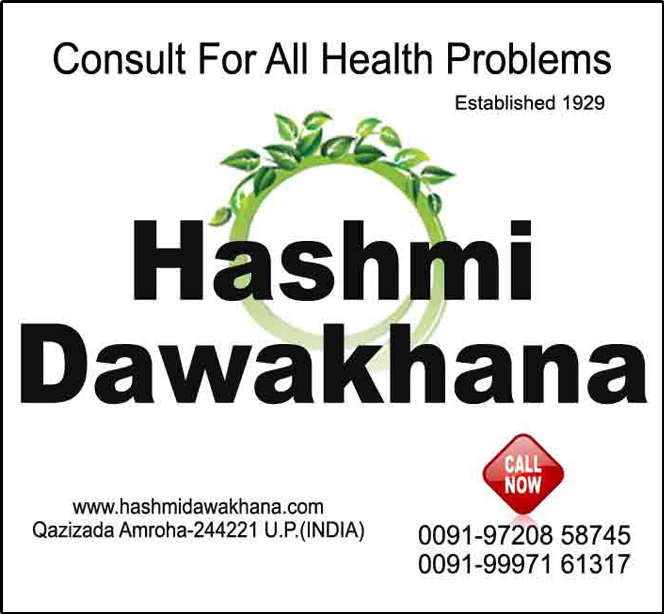 It is especially useful when detoxification of the liver and other organs is undertaken as it removes the toxins that are released and helps reduce toxic reactions. Due to its blood cleansing properties, Manjistha is useful in various skin conditions and also aids normal menstruation. 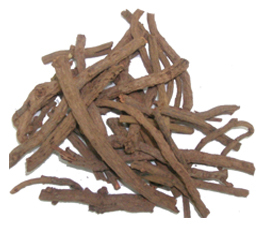 Manjistha is also considered useful in maintaining normal blood pressure and smooth blood flow. Manjistha helps improve skin health. It helps to heal damaged skin tissue and clears dark spots.